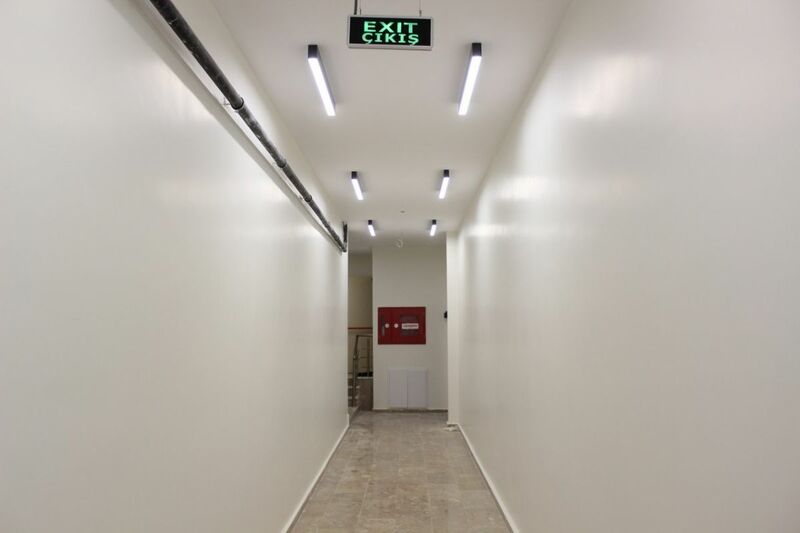 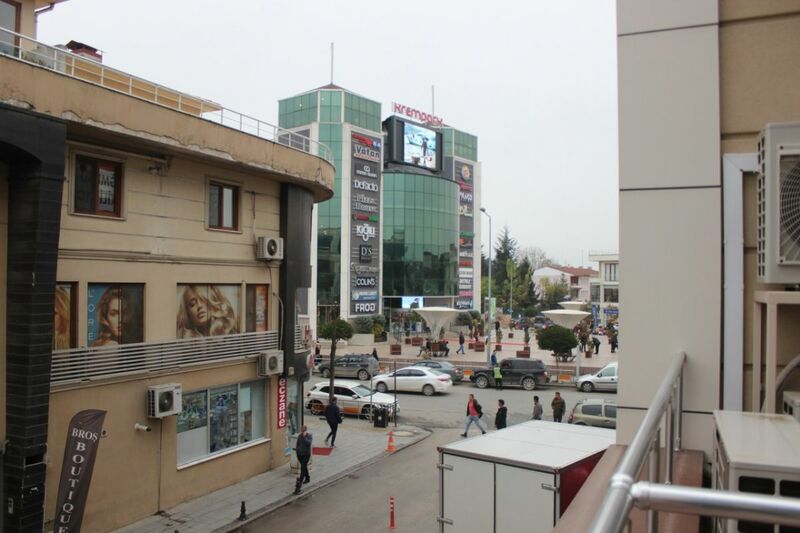 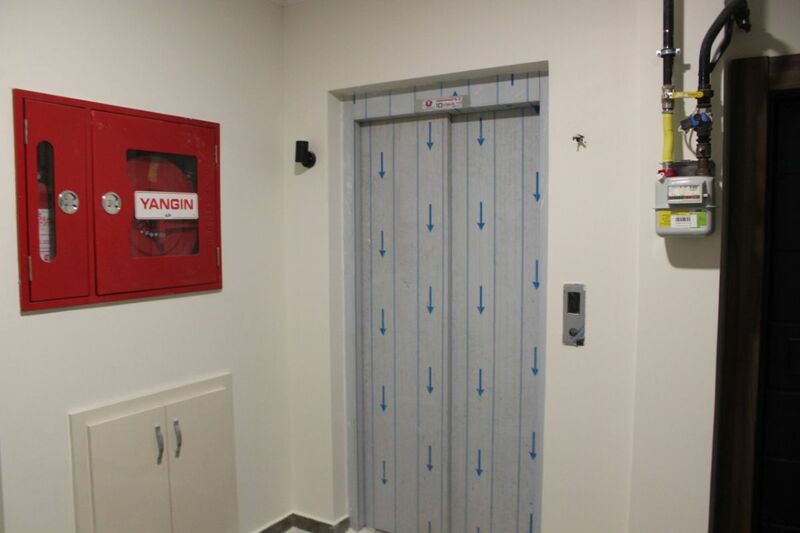 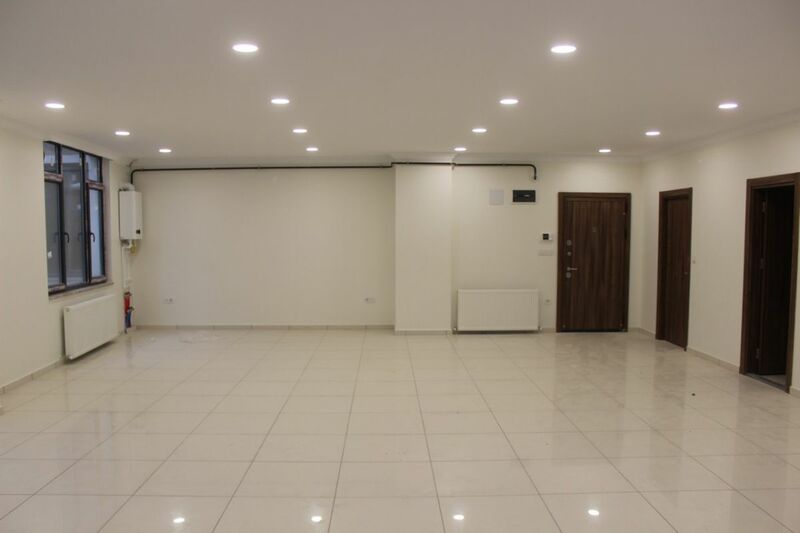 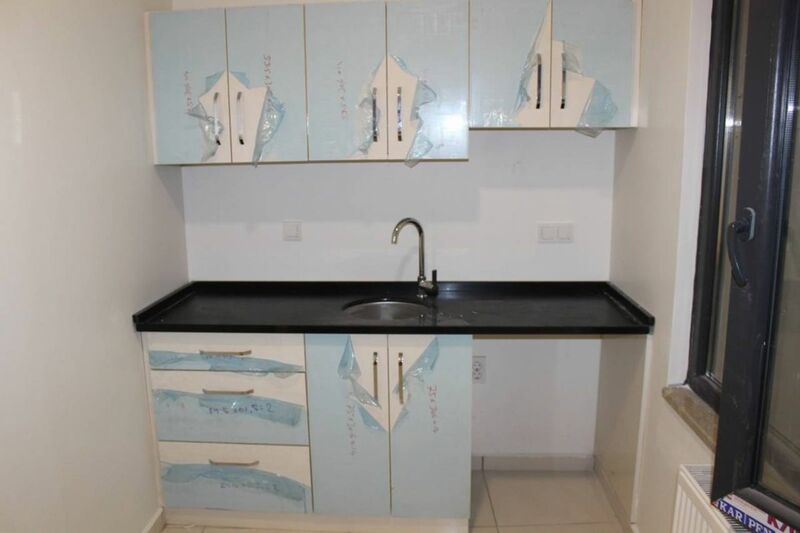 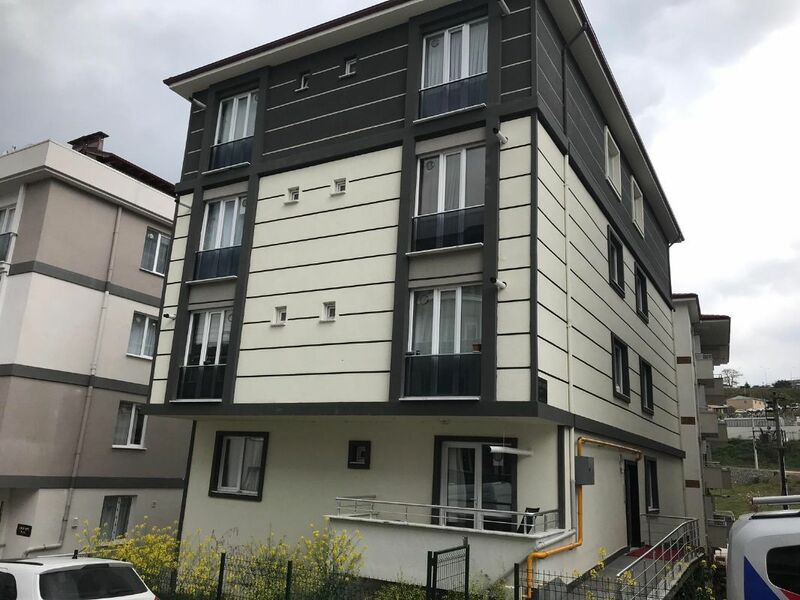 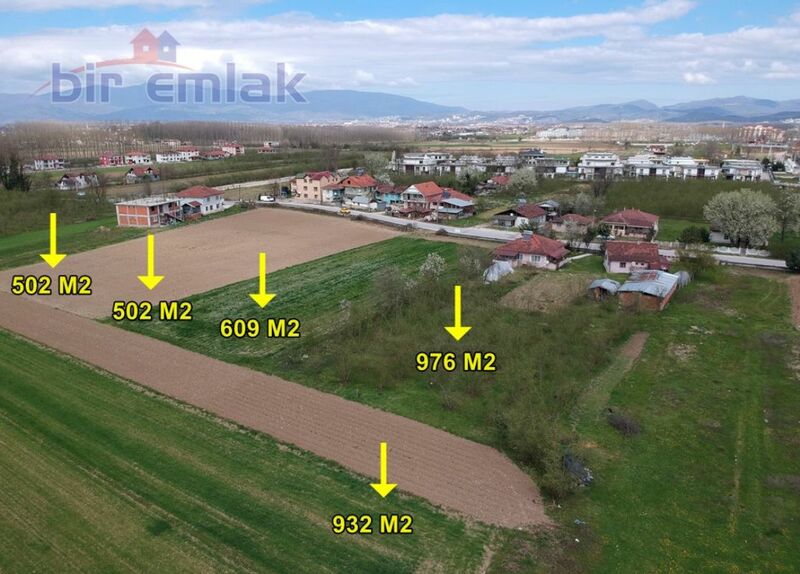 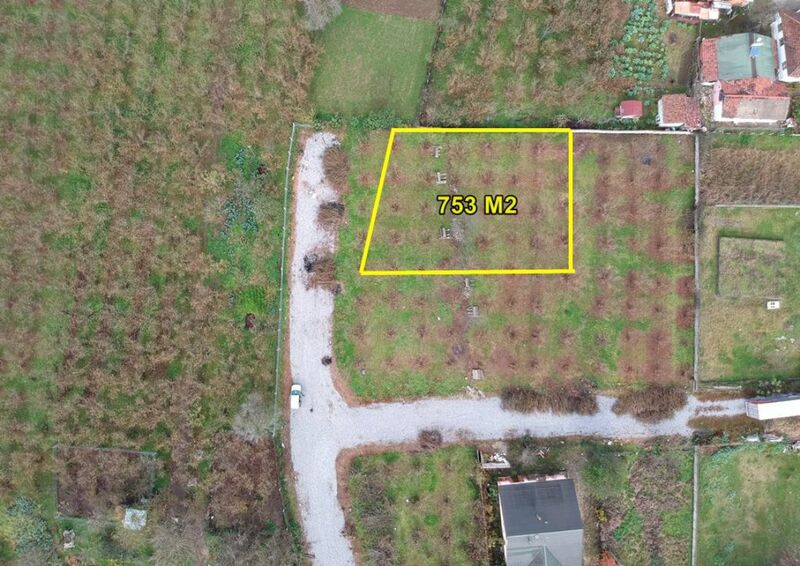 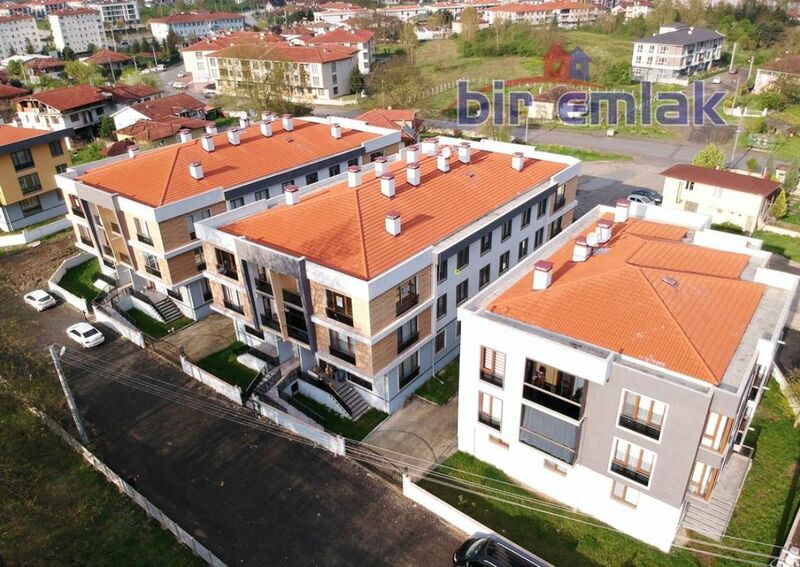 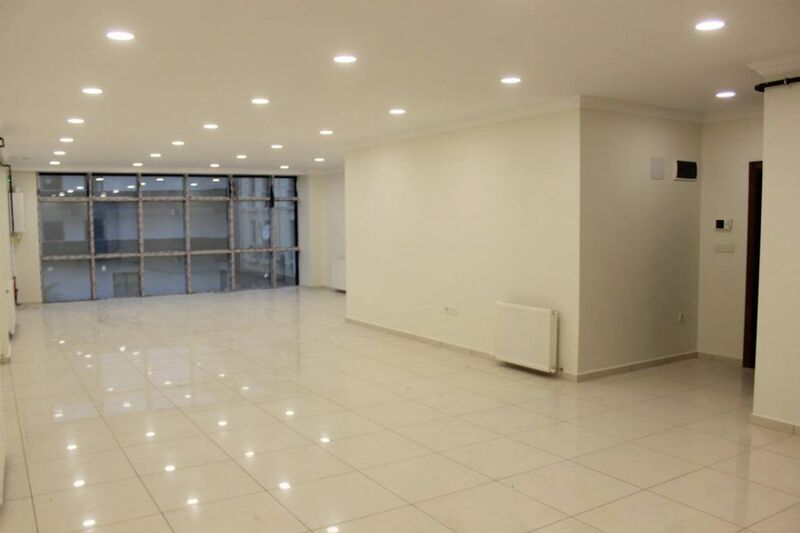 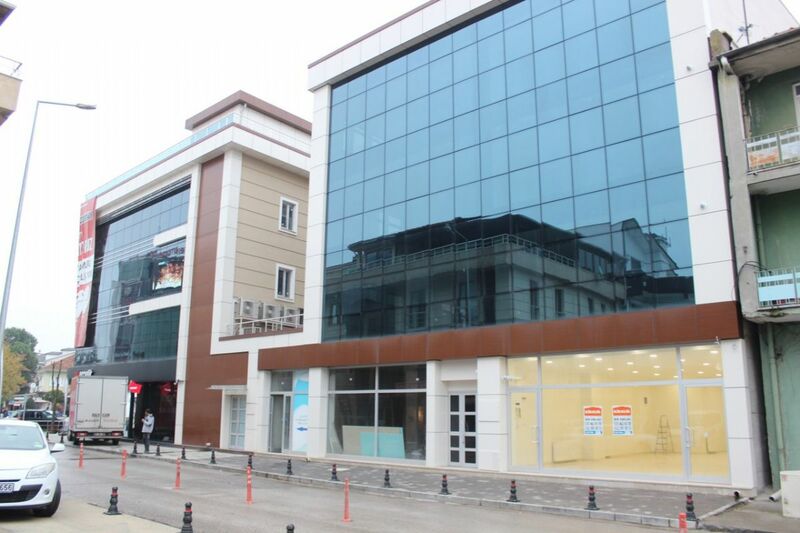 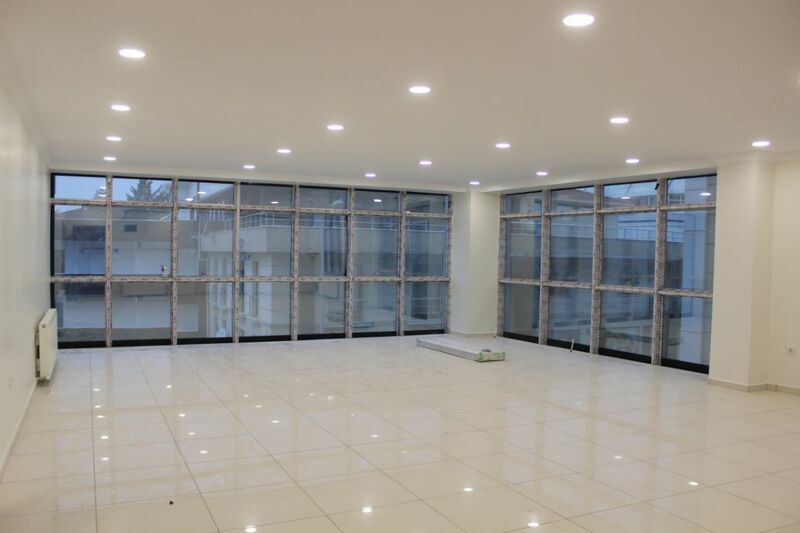 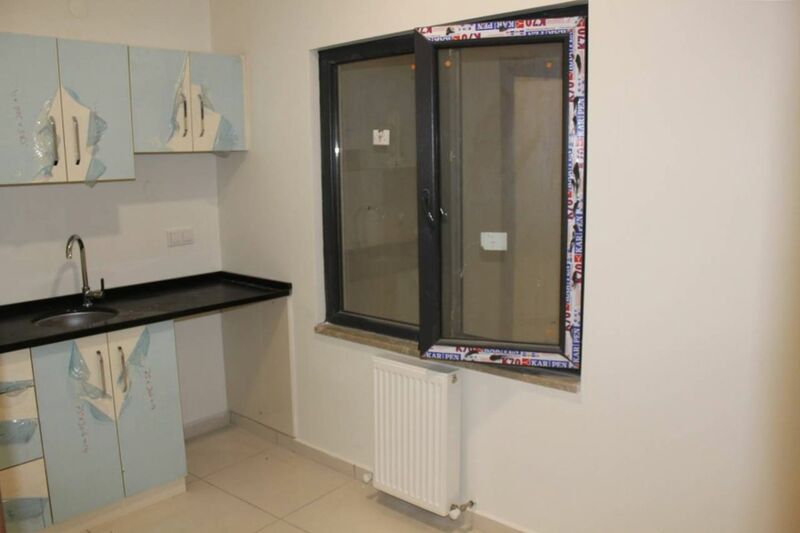 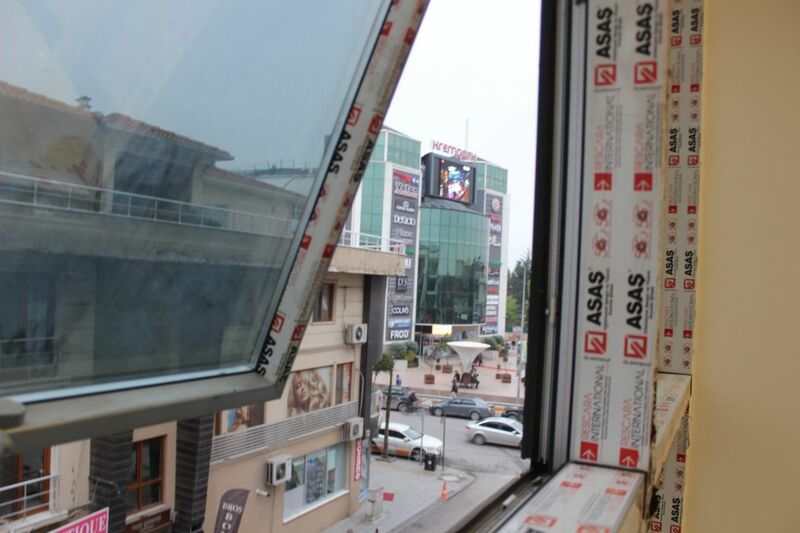 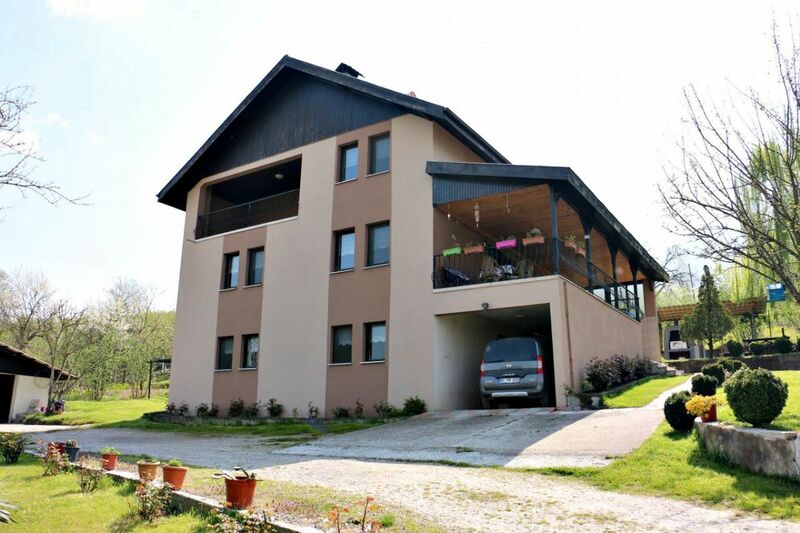 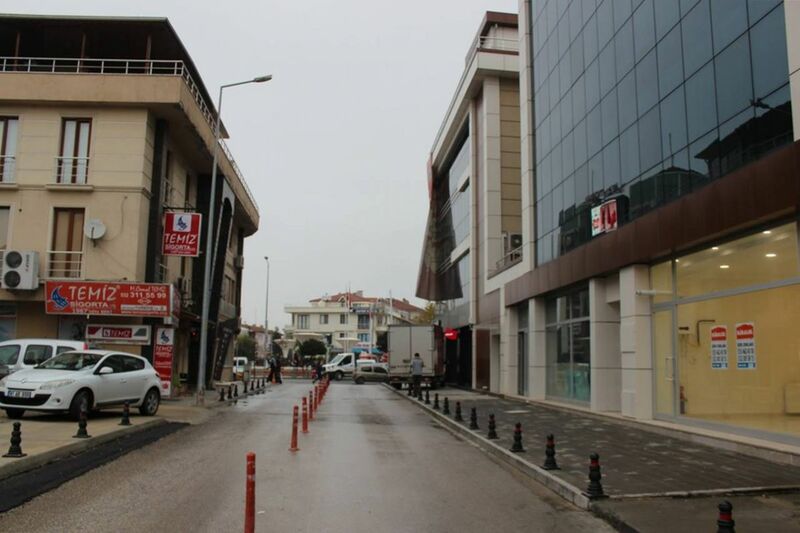 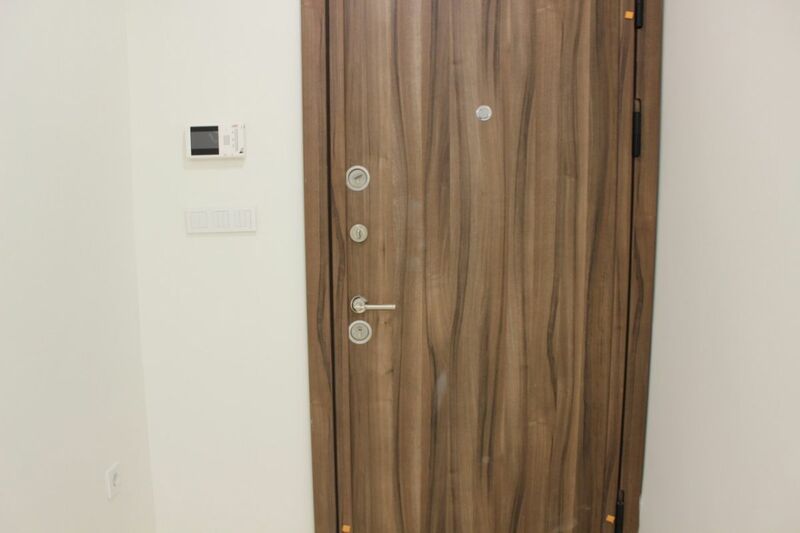 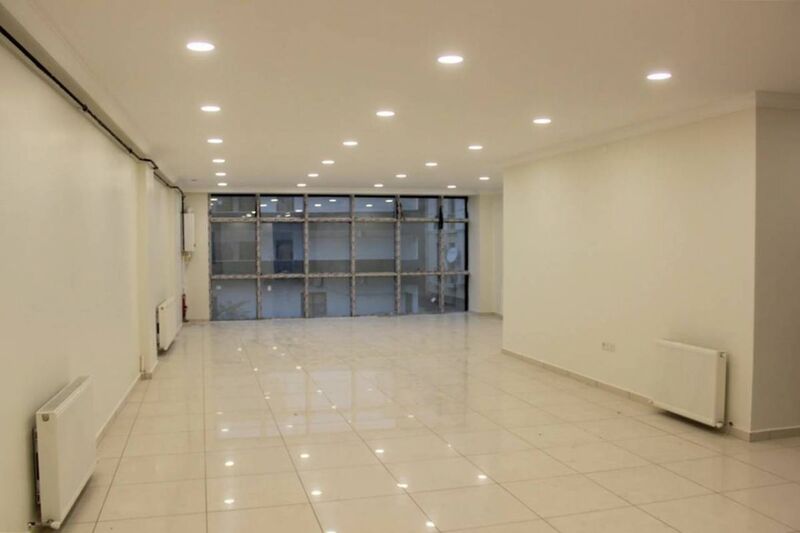 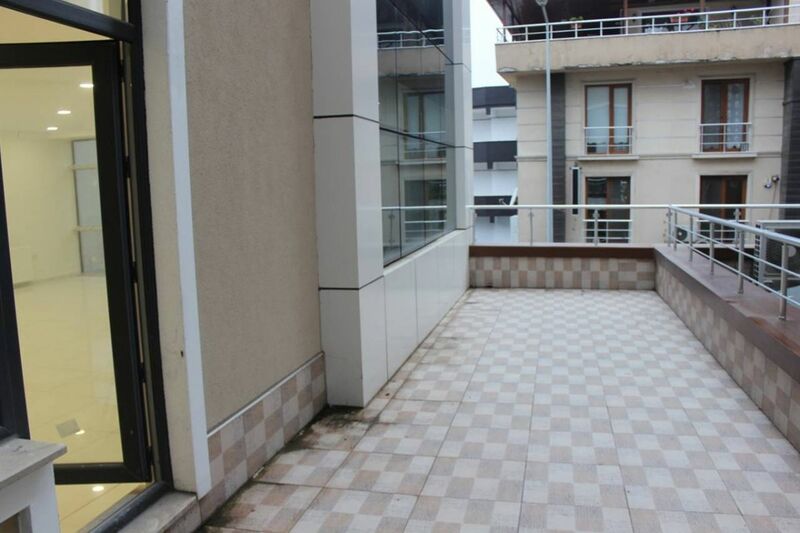 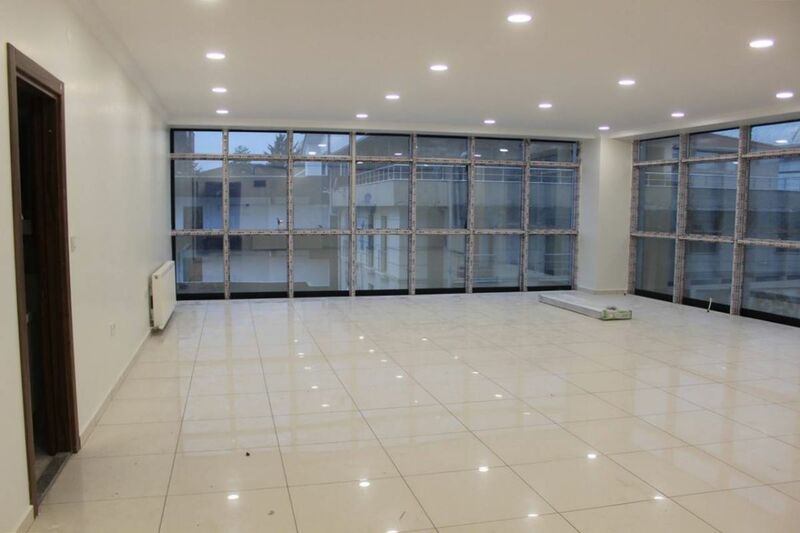 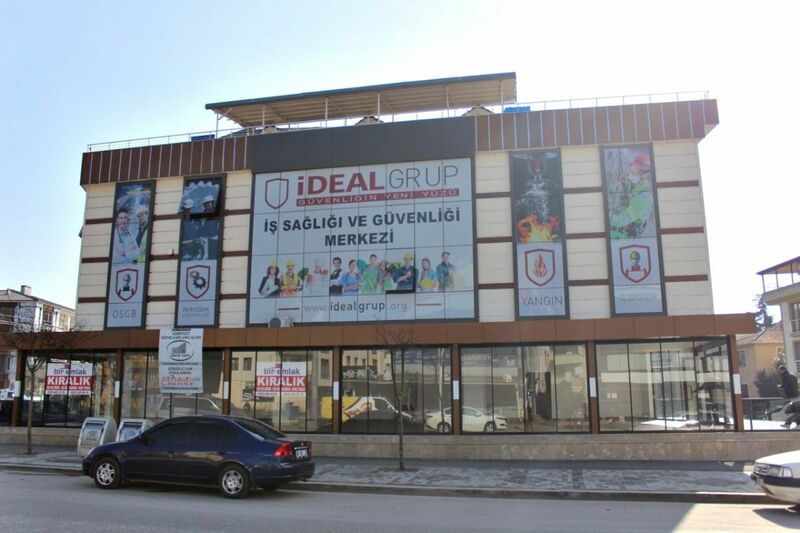 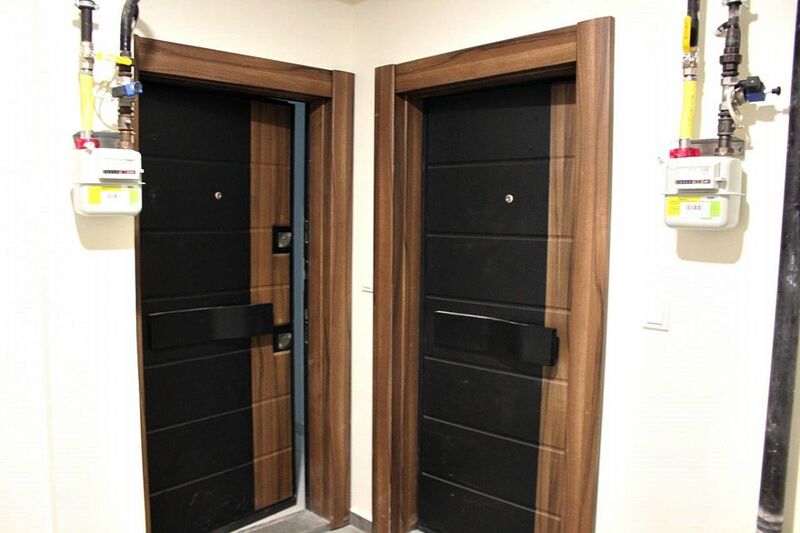 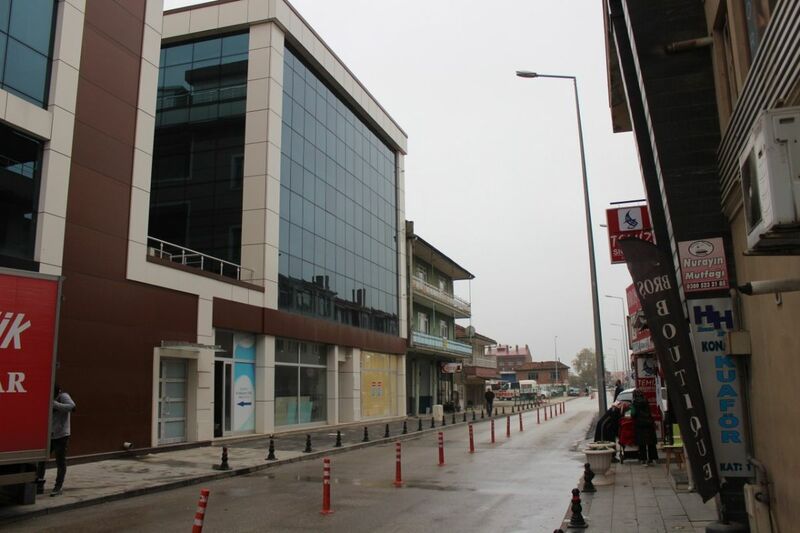 CAMİKEBİR MAHALLESİ, KREMPARK AVM YANINDA 93 M2 VE 109 M2 ARALIĞINDA KİRALIK OFİSLER..
BİNA OLDUKÇA NEZİH VE KALİTELİDİR.ASANSÖRLÜDÜR. 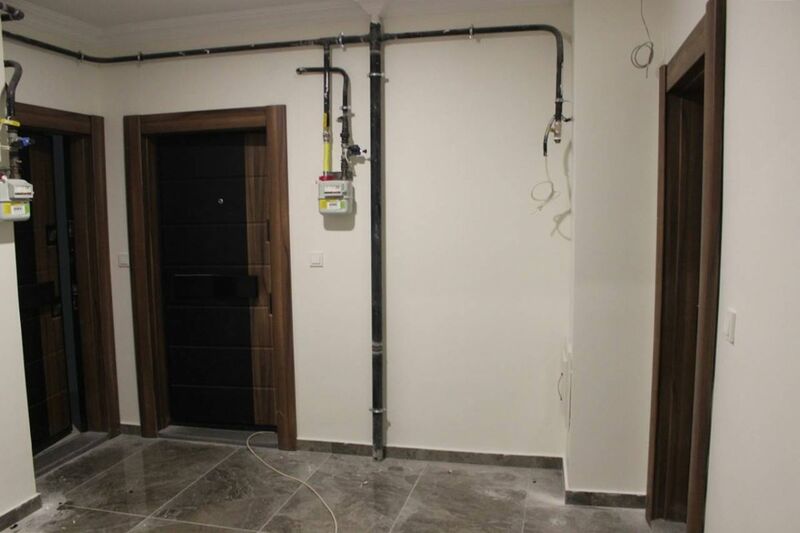 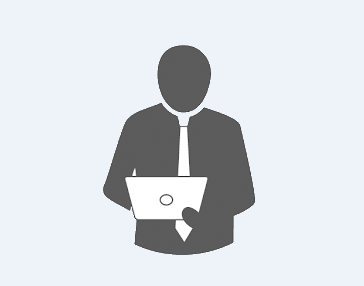 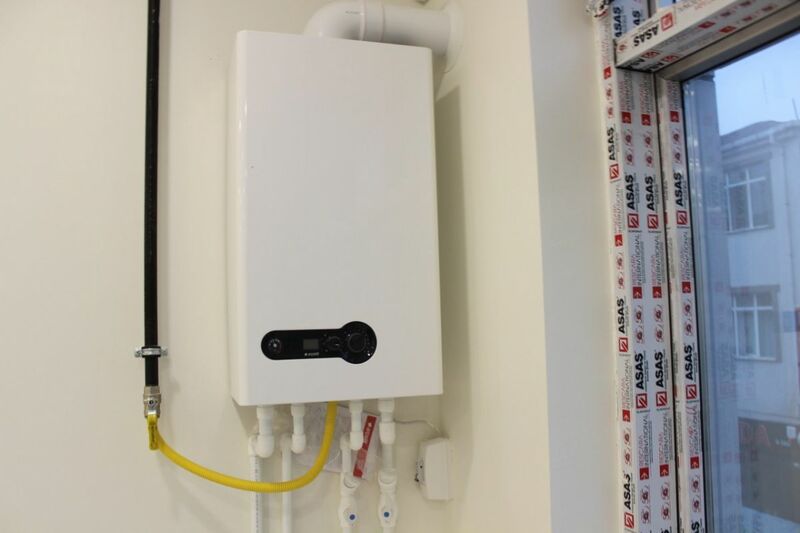 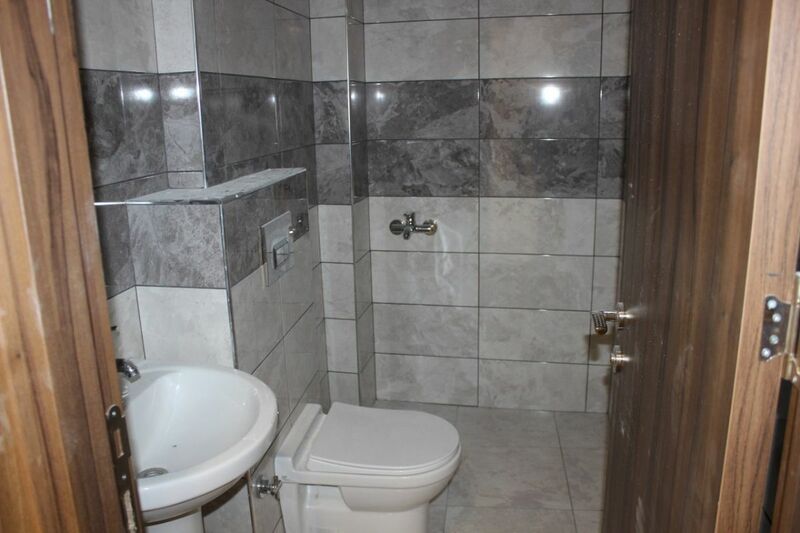 HER OFİSTE MUTFAK VE BANYO-TUVALET BULUNMKATDIR. 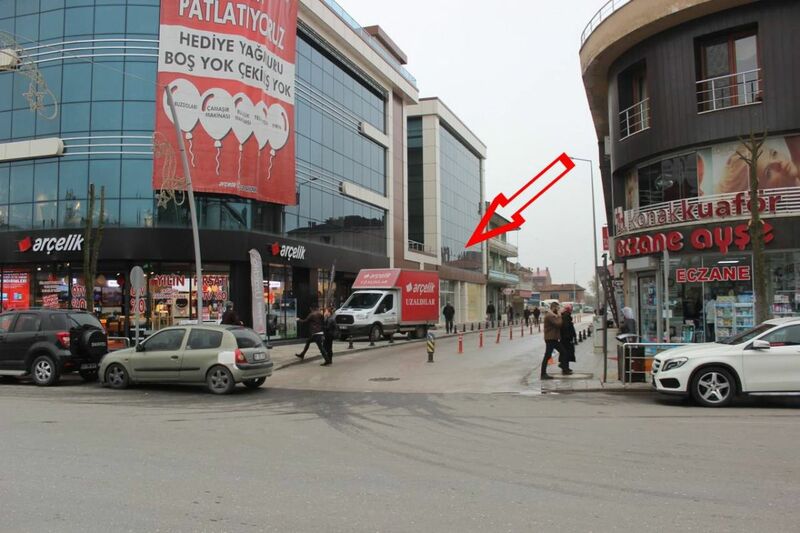 KOMBİ VE PETEKLERİ TAKILIDIR.. TAVANLAR SPOT AYDINLATMADIR.